Happy Election Day! Enjoy the experience of exercising your franchise! It’s Election Day in B.C. Exercise your franchise and take a trip to the polls. It will take only a few minutes out of your day and it gives you a good feeling to take part in the democratic process. Polling stations are open 8 to 8. 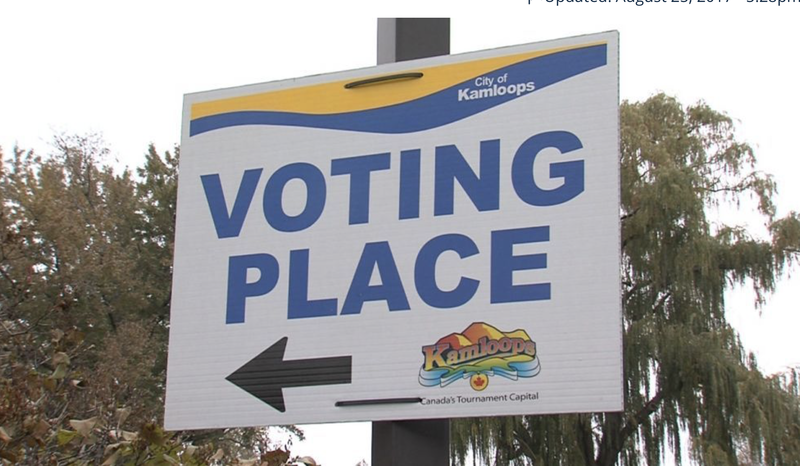 Best wishes to all the candidates in the City council, school board and regional district elections.